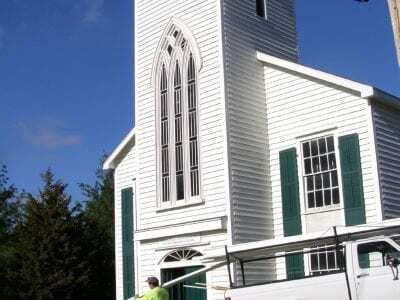 Volunteers ready the church for the steeple. Philanthropist George Whipple was awestruck. A dozen members of the rank and file of labor unions from throughout the region toiled early Saturday to place a 5,000 pound handmade church steeple on a flatbe… Please login below or purchase a subscription to the Putnam County Courier to access this content. New York State is one of the toughest places in America to do business. Taxes are relatively high, services are few, and the regulatory climate is extremely challenging. 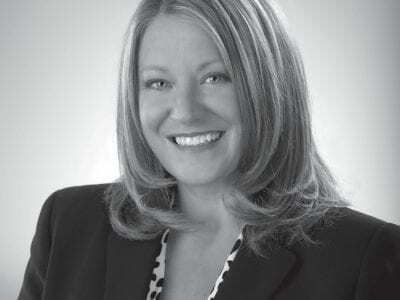 It’s no wonder that the majority of business start-ups fail –… Please login below or purchase a subscription to the Putnam County Courier to access this content. Once again Putnam County has joined its neighbors in Westchester, Dutchess, and Orange counties by receiving a failing grade when it comes to air quality. The American Lung Association released its State of the Air report last week indicating that P… Please login below or purchase a subscription to the Putnam County Courier to access this content. 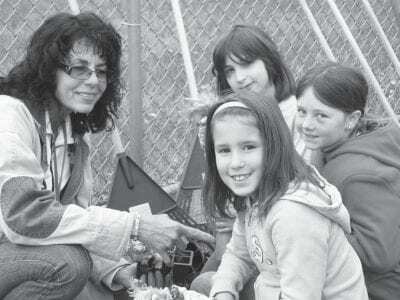 Deb Oliveri gives three young girls pointers in planting. The girls include Samantha Ferraro, 7, Ashley Goodliffe, 8, and Caitlin Ercole, 8. Boys and girls enrolled at the John F. Kennedy Elementary School in Brewster will soon be learning some basic… Please login below or purchase a subscription to the Putnam County Courier to access this content. Joan O’Brien (right) turns the ladle over to Cathy Ashe Monday on Ashe’s first day on the job. More than three decades ago Joan O’Brien offered Cathy Ashe her first job in the food services industry. 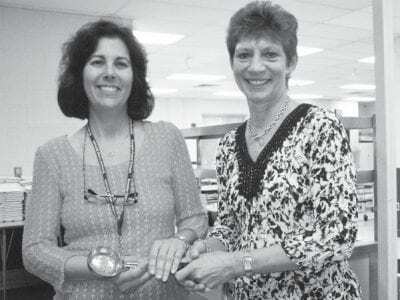 Now 32 years later, Ashe has tak… Please login below or purchase a subscription to the Putnam County Courier to access this content. 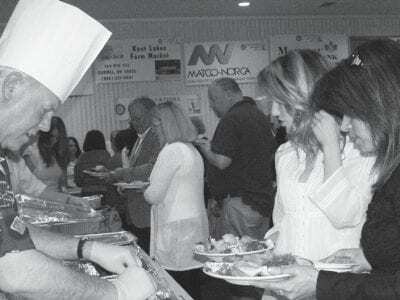 Two guests can’t wait to taste a shrimp delight prepared by Chef Jeff Fouque. Guests arrived hungry. More than 350 jammed into the Starr Ridge Manor Banquet Hall in Southeast Saturday for the Patterson Rotary Club’s 15th annual “Men… Please login below or purchase a subscription to the Putnam County Courier to access this content. Putnam County officials have issued a plea to Old Man Winter: No snow until January 1, 2012, at the earliest! The persistent inclement weather of January, February and March of this year has virtually exhausted the county’s 2011 snow budget. … Please login below or purchase a subscription to the Putnam County Courier to access this content. Send information regarding worship services to courier@pcnr.com. Please put “WORSHIP” in the subject line. CHUANG YEN MONASTERY 2020 Rte 301, Carmel 845-228-4283/4288 baus.org bauscym@aol.com Sunday programs: 9-10am – Chanting and Medita… Please login below or purchase a subscription to the Putnam County Courier to access this content.